‘Going Digital. A Roadmap for Digital Disruption’. Legacy companies should put as much emphasis on transforming their organisations as they do transforming their products is the core message of this report, based on exclusive research with leading digital players. 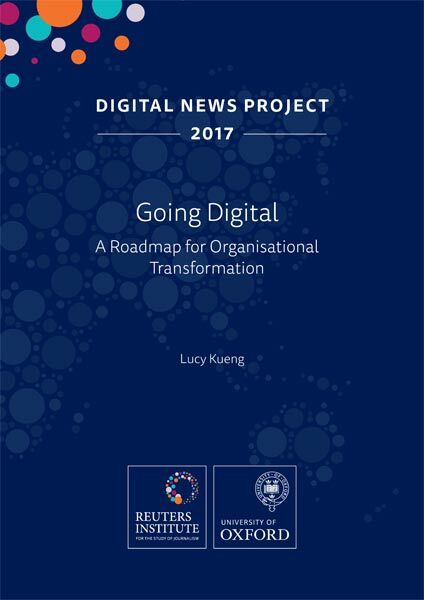 The report identifies best practice in legacy transformation and presents a roadmap for organisational change. Published November 2017 by the Reuters Institute, Oxford University, and Google.